Regiment/Service: Royal Scots 2nd Home Service Garrison Bn. Son of David G. Henderson. 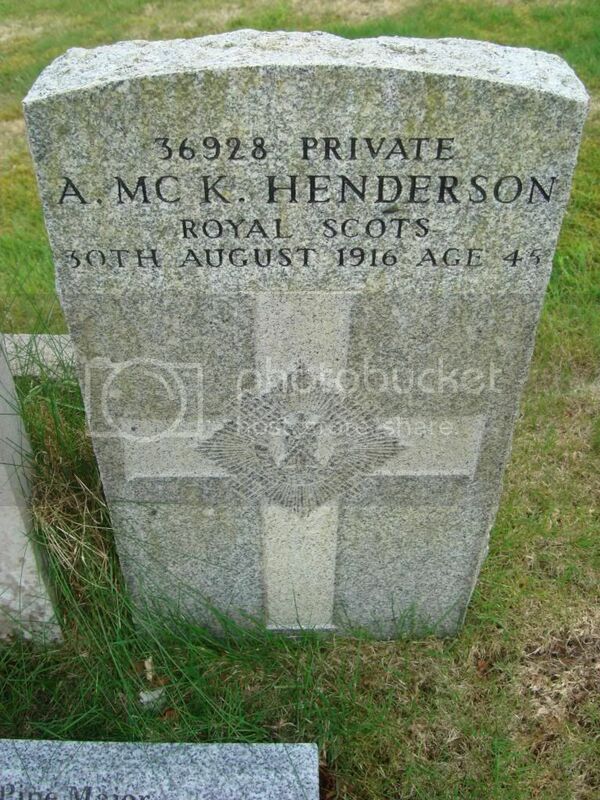 Husband of Margaret Henderson, of Atwood, Hanover St., Dunoon. Grave Reference: Border 30. Grave 34. 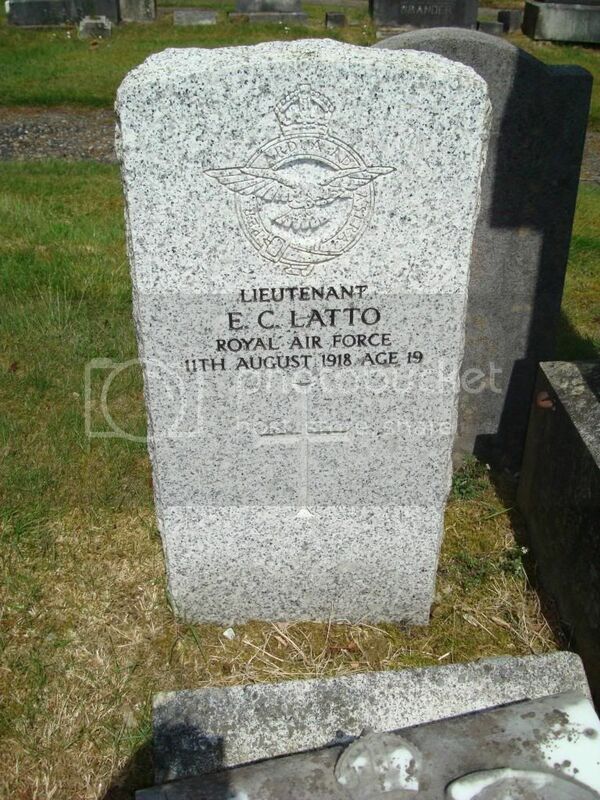 Son of Marjorie S. Latto, of Donnachaidh, Kirn, Argyllshire, and the late Robert Latto. Grave Reference: Sec. F. Grave 8. Son of Samuel and Margaret McKinlay. 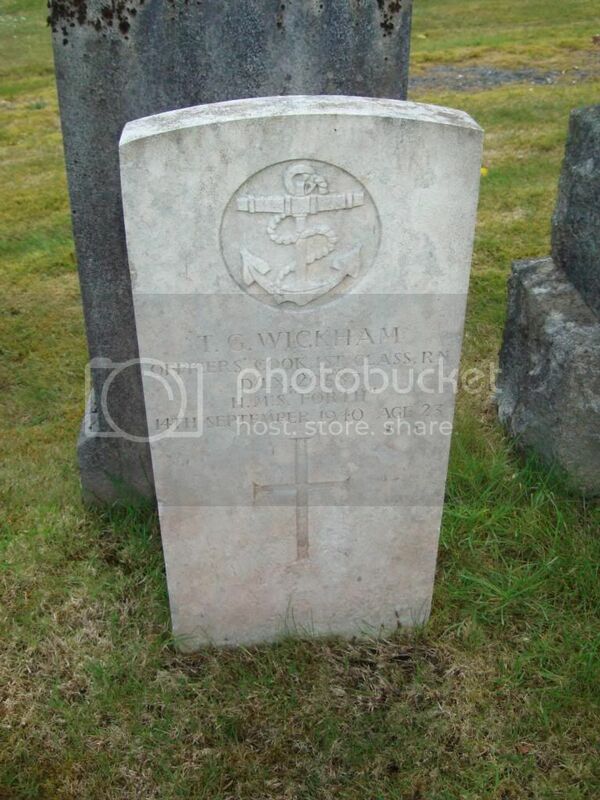 Husband of Elizabeth McKinlay, of Dunoon. Grave Reference: I. F. 13. Son of L. Cpl. 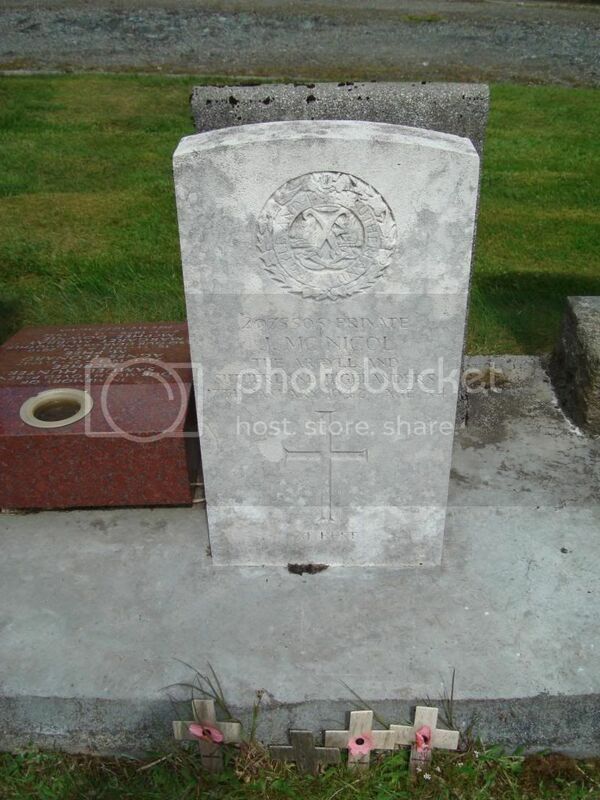 John McKinlay, The Argyll and Sutherland Highlanders (died on active service, 6th October, 1939), and of Elizabeth McKinlay, of Dunoon, Argyllshire. 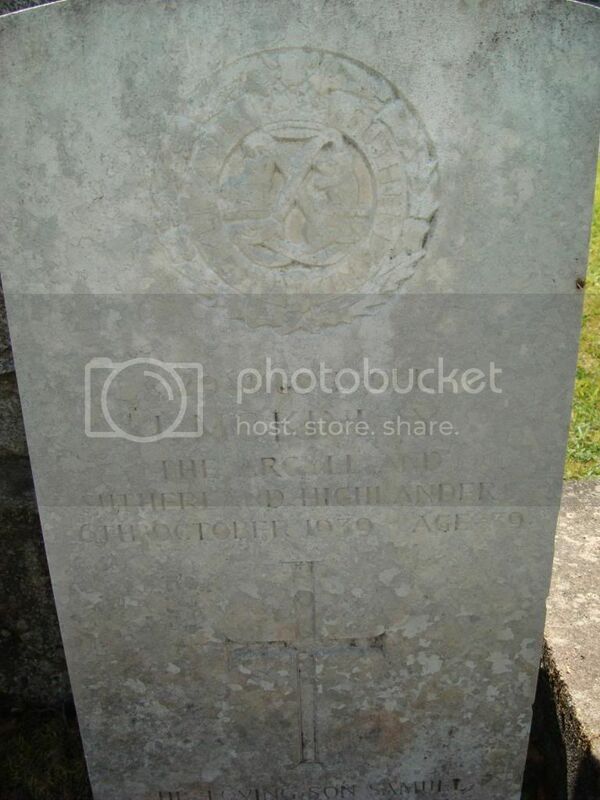 Regiment/Service: Argyll and Sutherland Highlanders8th Bn. Grave Reference Sec. U. Grave 38. Son of John Gow McNicol and Mary Simpson McNicol. 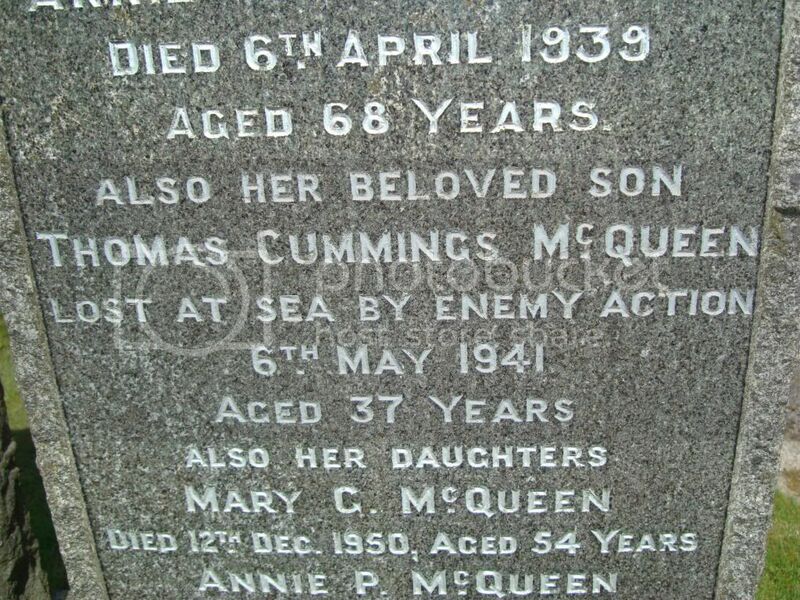 Husband of Mary McNicol, of Dunoon. Grave Reference: Sec. V. Grave 37. Son of John Taylor McPhee and Margaret Murray McPhee. 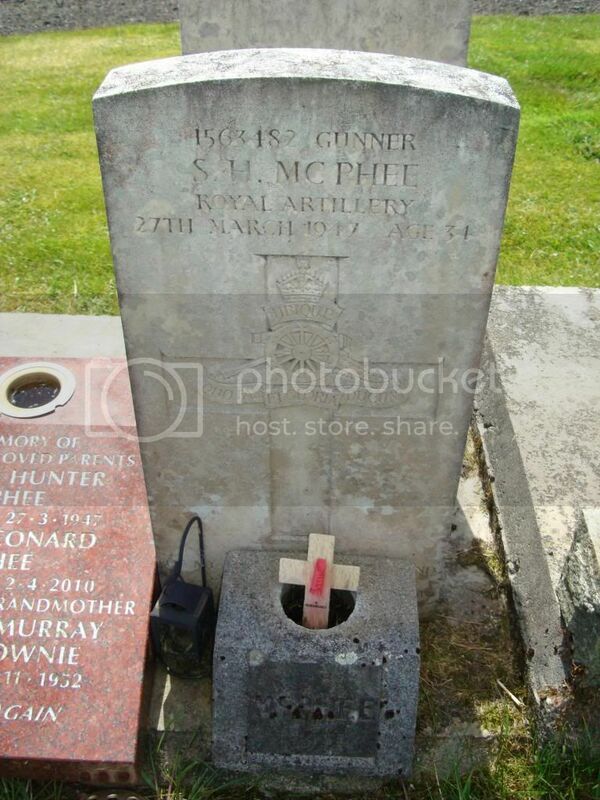 Husband of Agnes Leonard McPhee, of Dunoon. 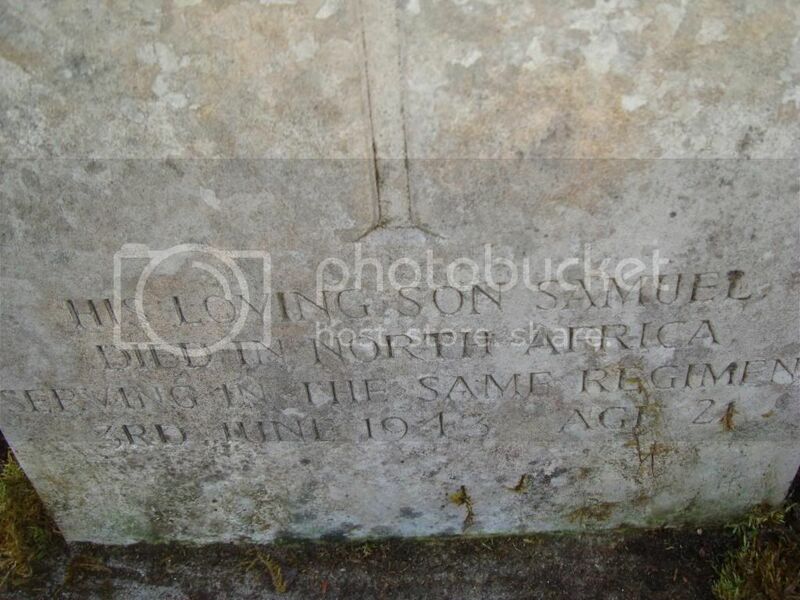 Regiment/Service: Royal Naval Volunteer Reserve Nelson Bn. R.N. Div. Panel Reference: Panel 8 to 15. 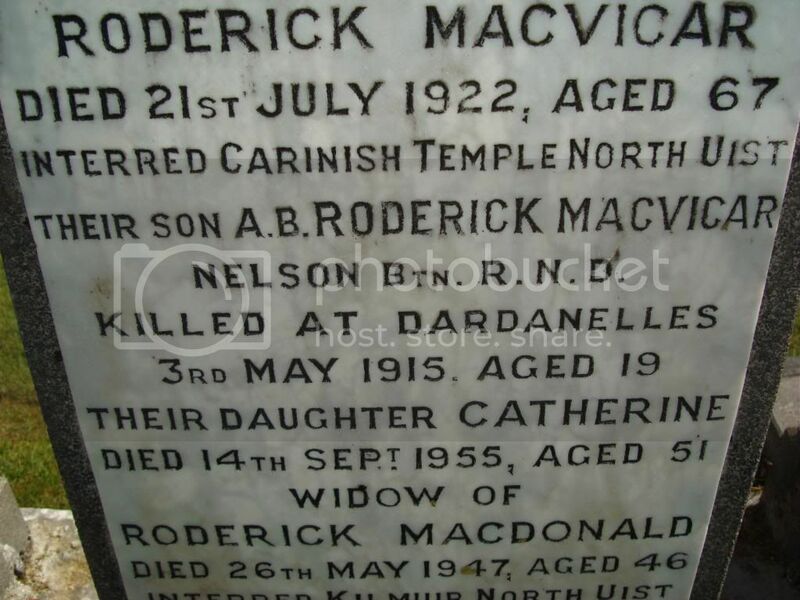 Son of Ann McVicar, of Glenmoray Lodge, Dunoon, Argyllshire, and the late Roderick McVicar. 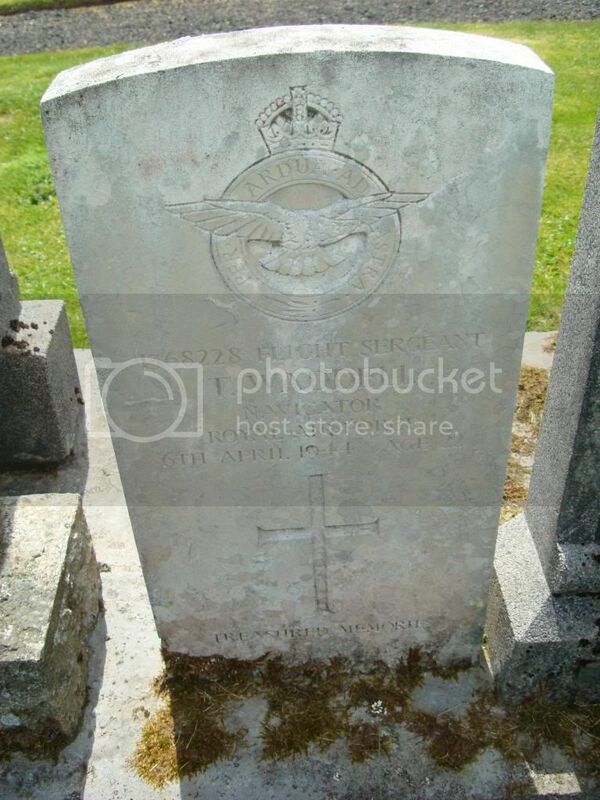 Regiment/Service: Royal Air Force Volunteer Reserve 7 Sqdn. 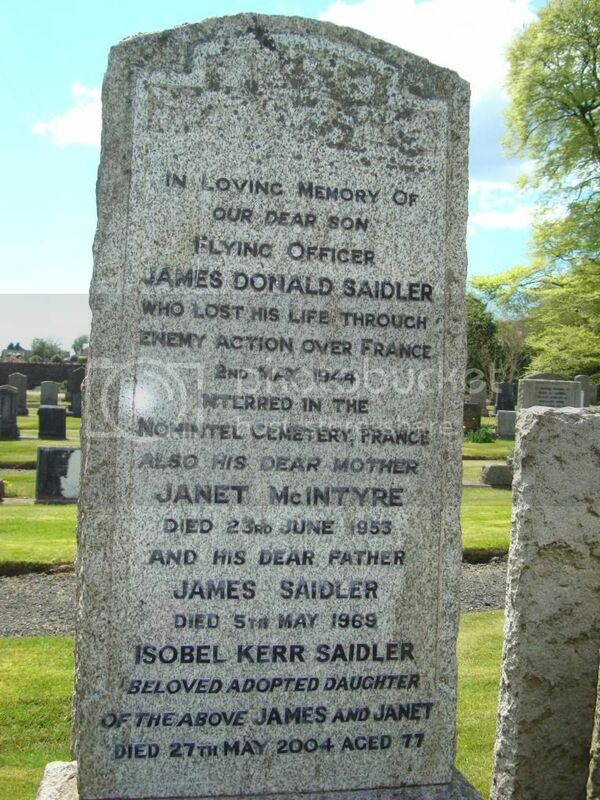 Son of James and Janet Saidler, of Dunoon, Argyllshire. 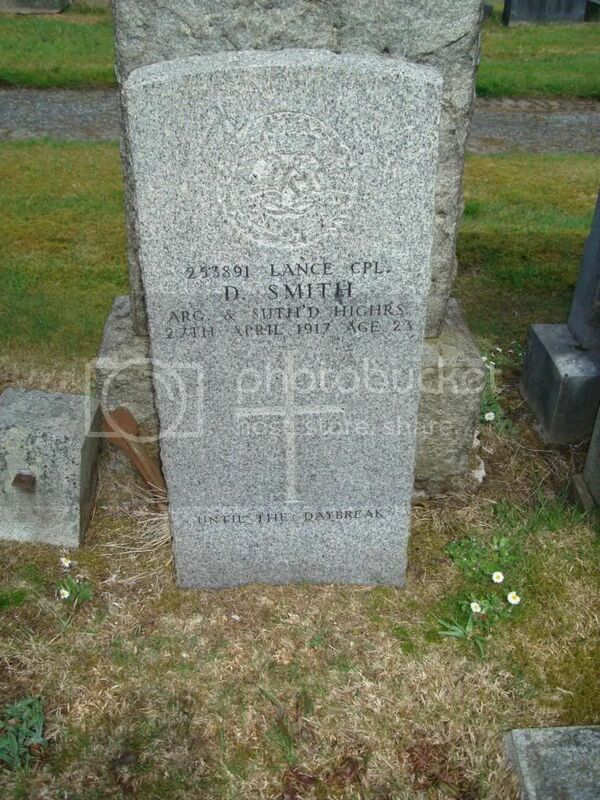 Son of Mr. and Mrs. J. F. Smith, of 58, Queen St., Dunoon. 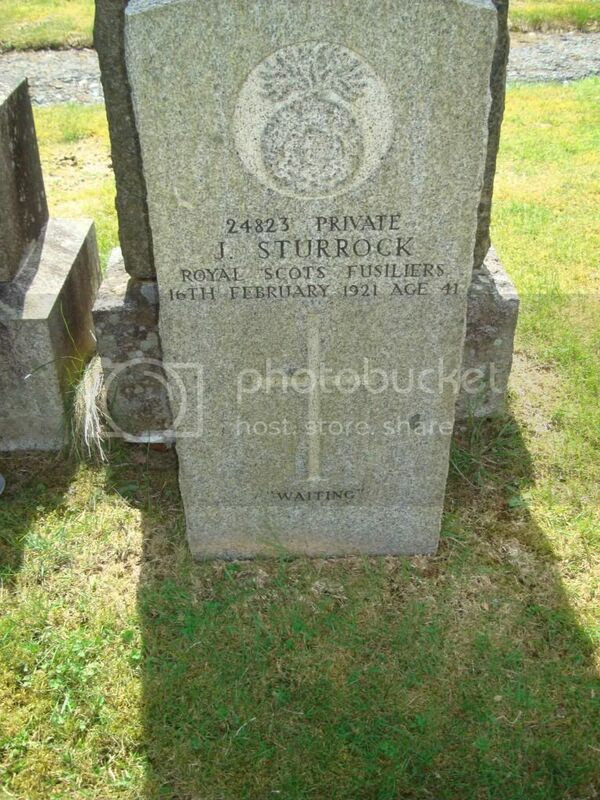 Husband of Elizabeth Wilson (formerly Sturrock), of "Dunsdale", Victoria Rd., Dunoon. Grave Reference: Sec. V. Grave 35. Son of Alexander and Euphemia Waddell, of Dunoon. 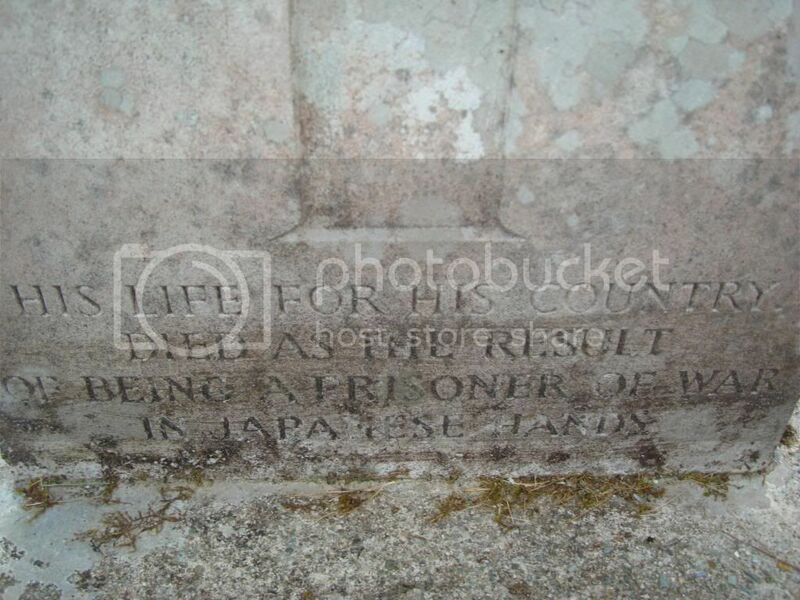 Unfortunately, I have "lost" the top portion of this gravestone. I may be able to return to Dunoon and retake the picture. 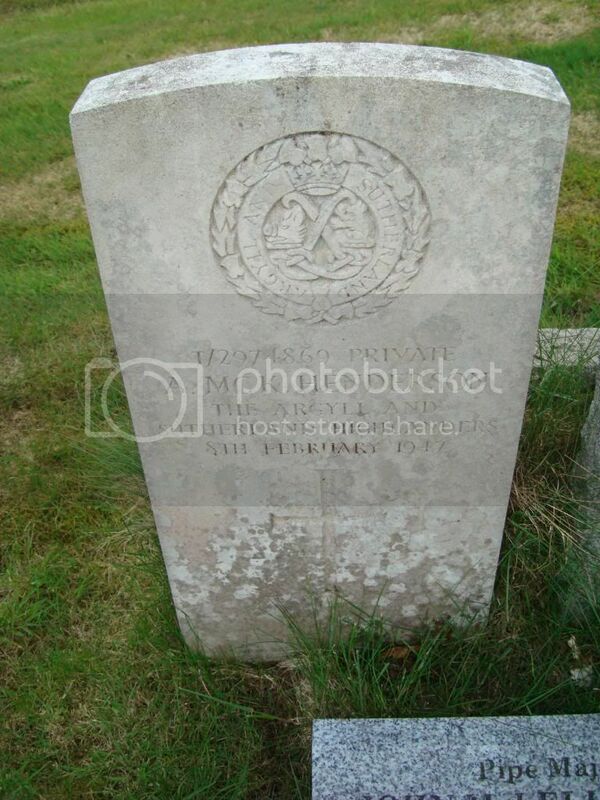 Regiment/Service: Royal Artillery 148 (The Bedfordshire Yeo.) Field Regt. Grave Reference: Sec. T. Grave 14. 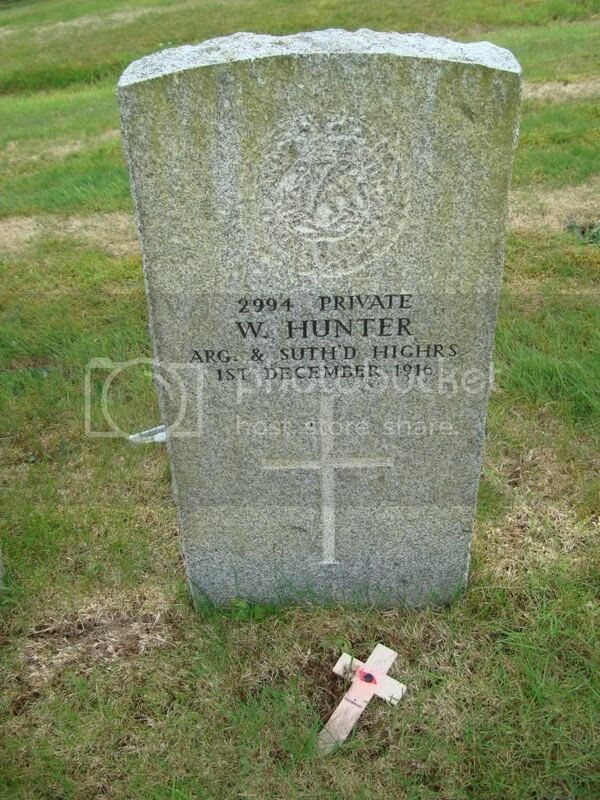 Husband of Catherine Walker (nee Fleming), of Dunoon. Grave Reference: Sec. 42. Grave 29.